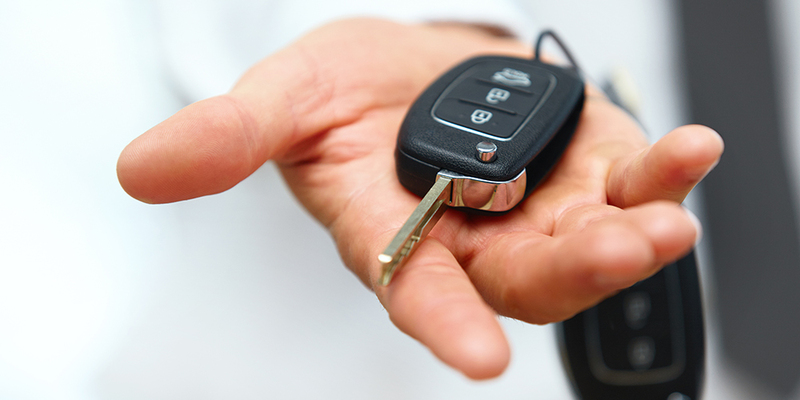 Ready to Sell Car for Cash? Make 1800 Car Cash NJ your next stop! Comments Off on Ready to Sell Car for Cash? Make 1800 Car Cash NJ your next stop!